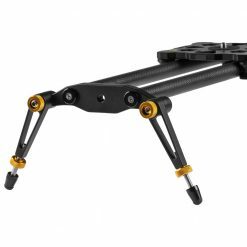 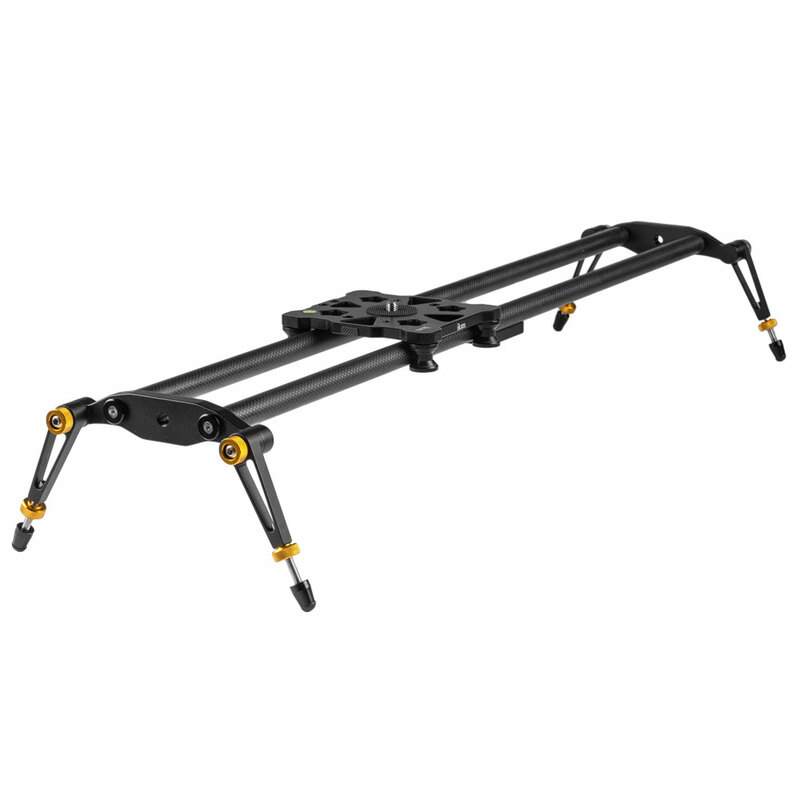 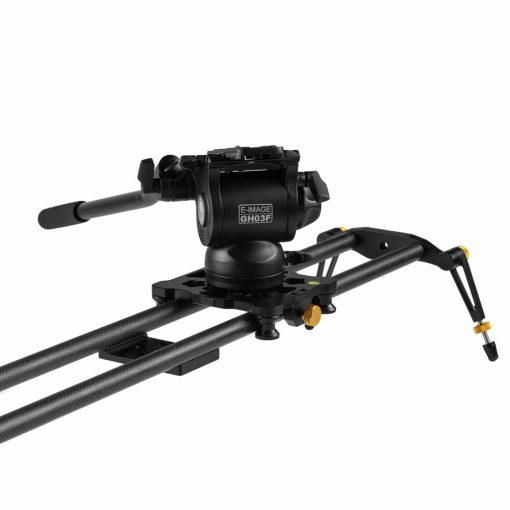 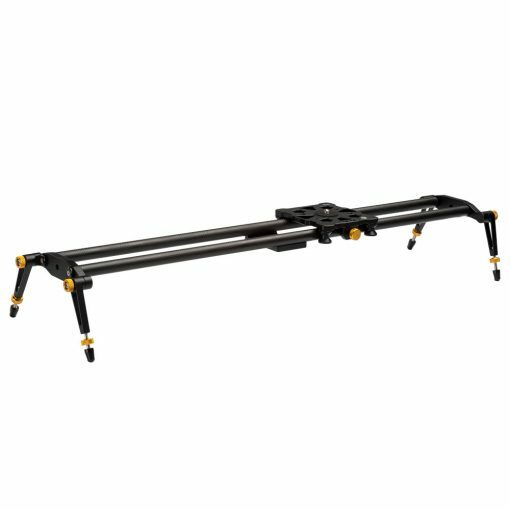 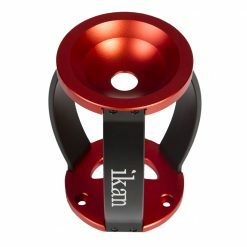 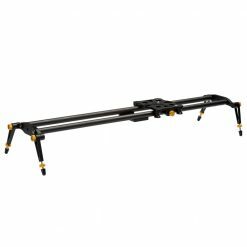 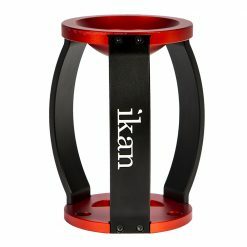 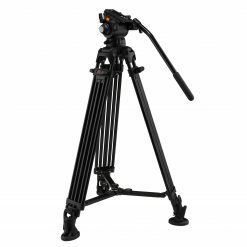 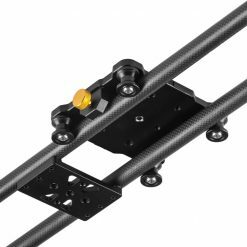 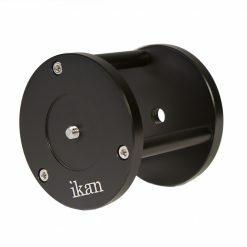 Add motion to your video production with the 31-inch Carbon Fiber Slider from Ikan. 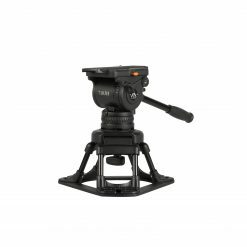 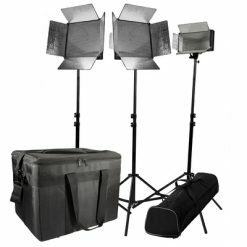 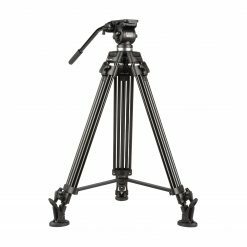 Lightweight and portable, the SLD-31 weighs in at 1.5 pounds, has a max load capacity of 18 pounds, and supports DSLR, mirrorless, and video cameras. Eight sealed bearings on aluminum rollers glide smoothly along the 19 mm carbon fiber rails and achieve stable, precise movements. 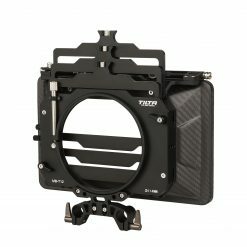 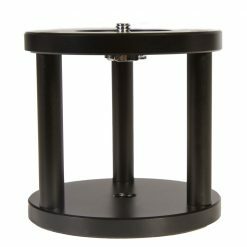 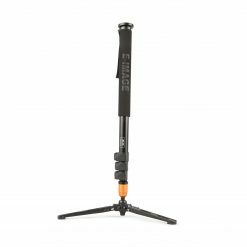 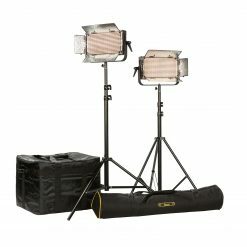 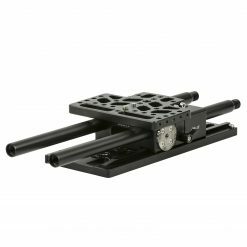 The large 4 x 5-inch camera sled supports heads and cameras of different sizes and will also support mounting accessories with its threaded 1/4″-20 and 3/8″-16 mounting points. 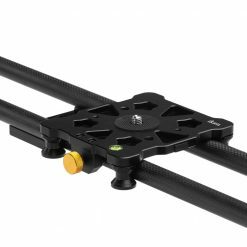 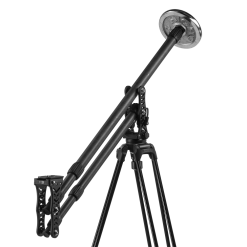 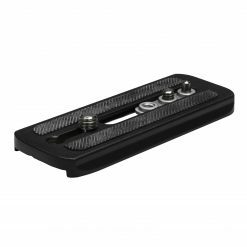 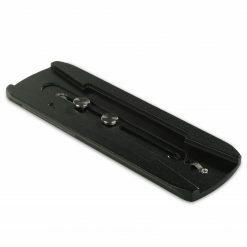 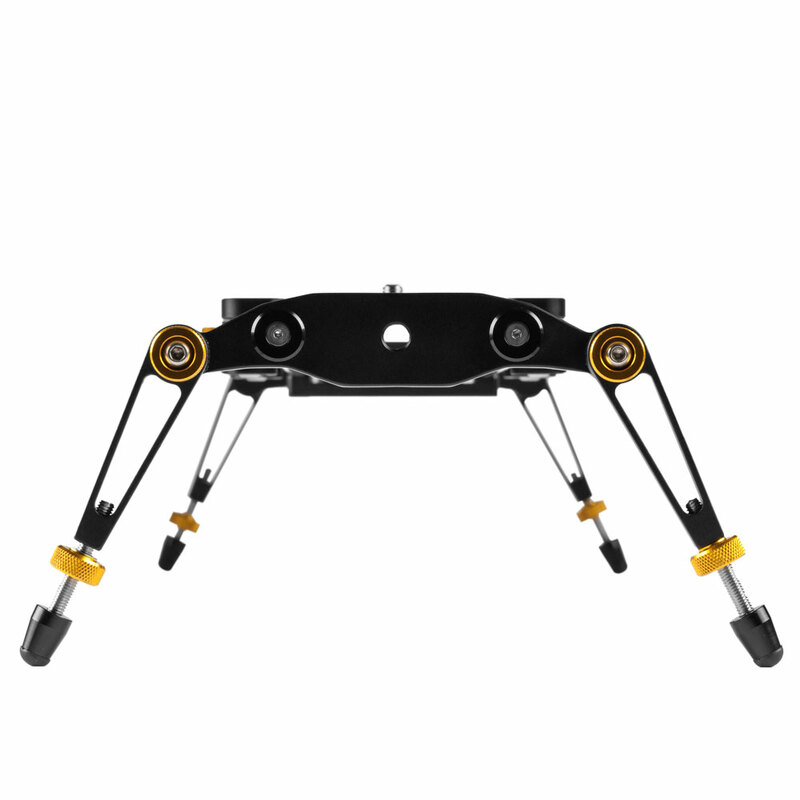 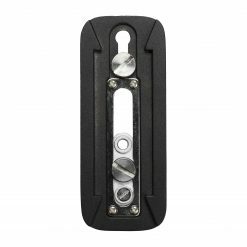 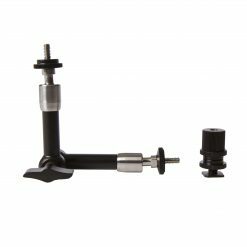 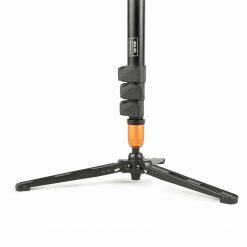 At the ends of the slider are adjustable outrigger feet for leveling the device on uneven surfaces. 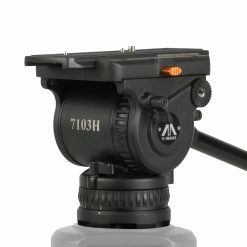 The integrated bubble level helps level the camera to the horizon. 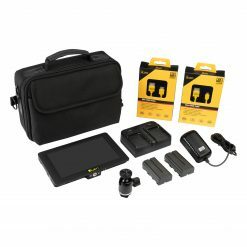 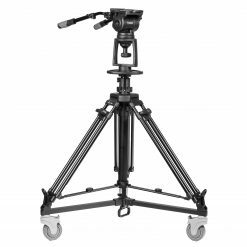 The included soft transport case makes the SLD-31 an easy-add to your production toolkit and is especially handy for shooters on the go. 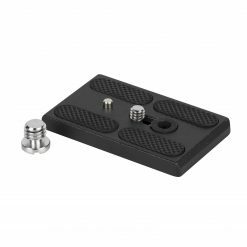 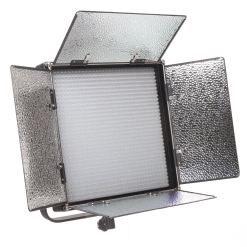 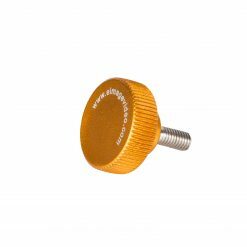 The 4″ x 5″ mounting plate comes outfitted with threaded 1/4″-20 and 3/8″-16 mounting points. 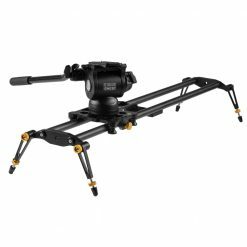 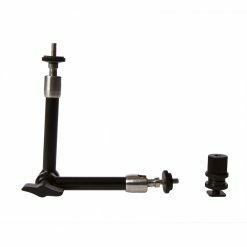 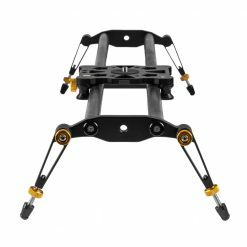 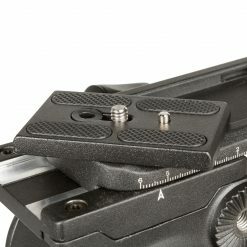 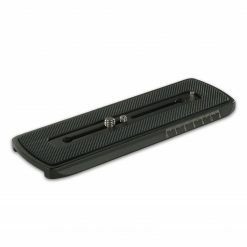 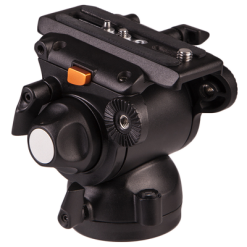 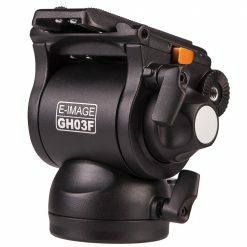 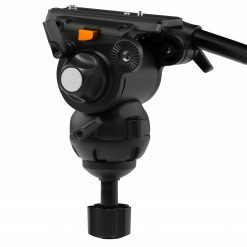 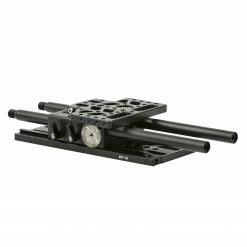 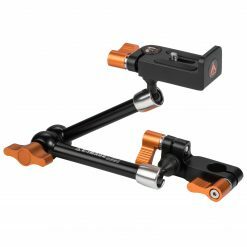 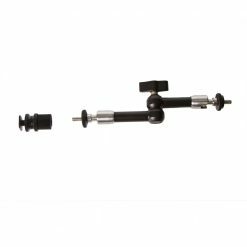 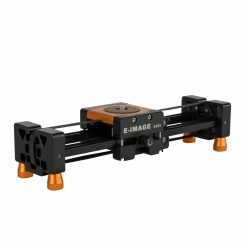 The slider carriage is extra-large for mounting video heads, quick-release plates, or attaching a larger camera directly to the 3/8-16 mounting point.